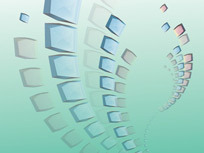 Need Million Units or RapidTEV® or RapidEK® ? 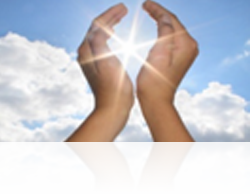 - Ask Us! 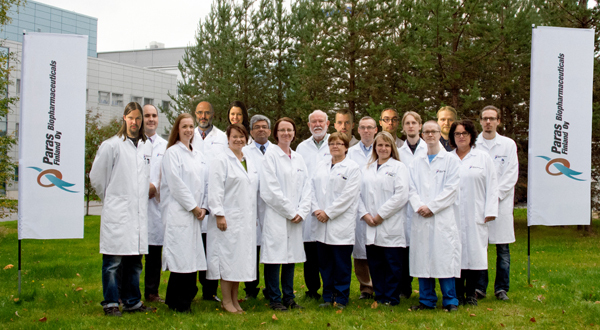 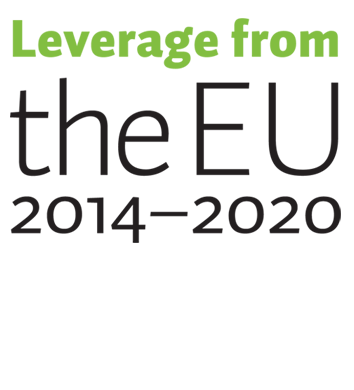 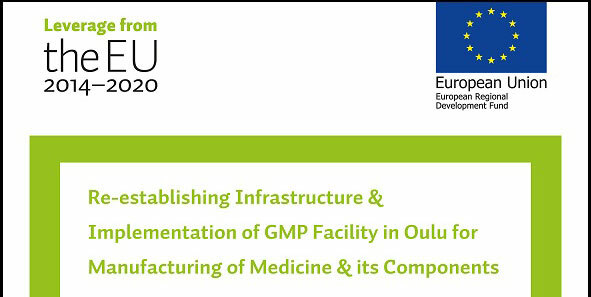 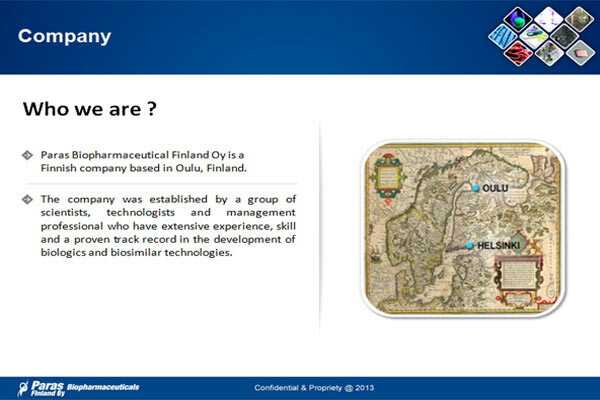 Paras Biopharmaceuticals Finland Oy is a Finnish biopharmaceuticals company started in 2012. 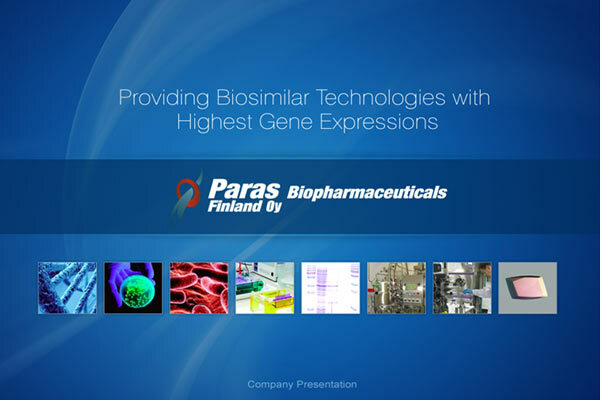 Comprising of protein scientists, bioprocess engineers and technologists, Paras Biopharmaceuticals’ team has strong experience in developing biologics in a most efficient manner. 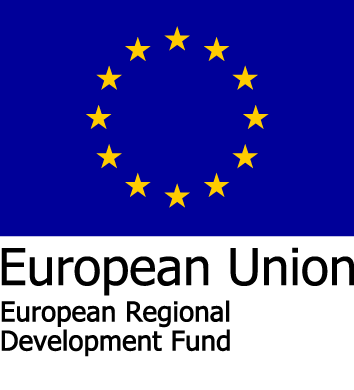 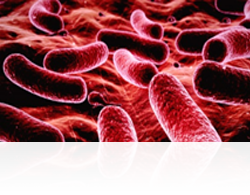 Contract development & microbial biologics manufacturing (CDMO) – Company offers small scale (10L), medium sale (150L) & large scale (750L or more) production services. 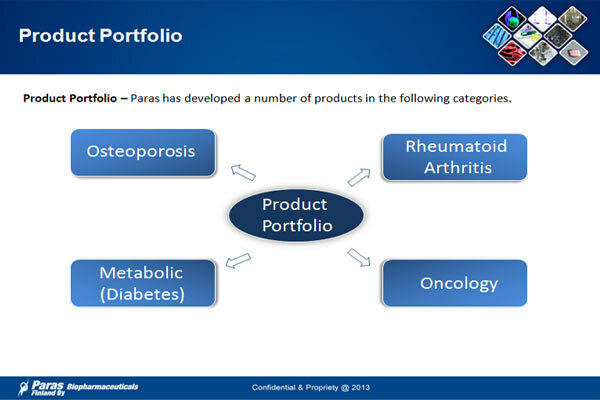 Development & Licensing of Biosimilars – Paras Biopharmaceuticals has developed and is now offering the following Biosimilars: Recombinant Teriparatide (Forteo Biosimilar), Recombinant Anakinra (Kineret Biosimilar), Analog Insulin Aspart and Recombinant Romiplostim (N-plate Biosimilar). 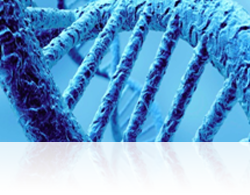 Further Biosimilars are in the pipeline. 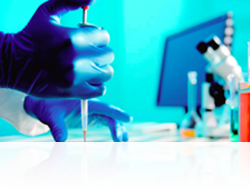 Due to its own developed technologies, the company has achieved efficient and cost effective production of some high value biosimilars. 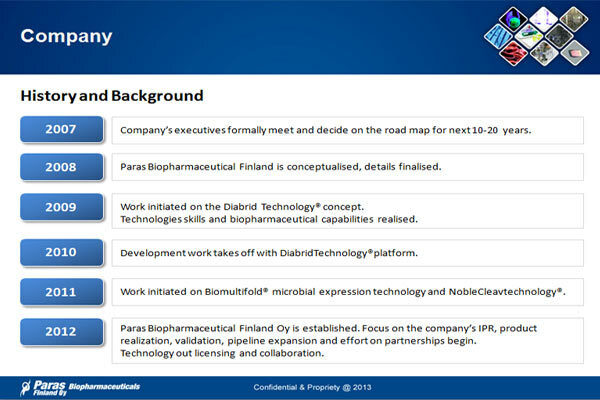 This is based on Paras Biopharmaceuticals’ proprietary platform which includes Diabrid® Technology, Noblecleav® Technology and Biomultifold® Technology. 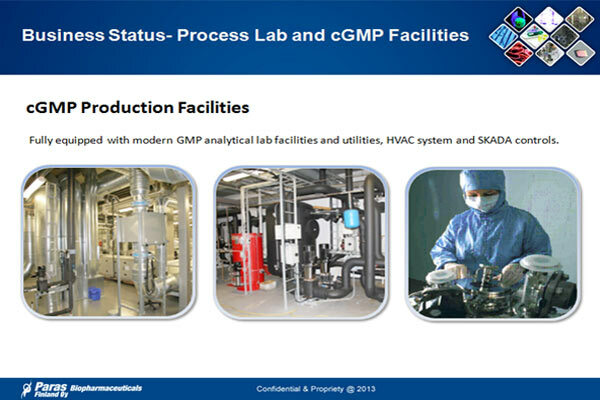 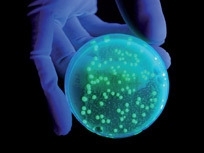 Recombinant Bioprocess Enzymes – Paras Biopharmaceuticals has developed and is offering Recombinant Bioprocess enzymes. 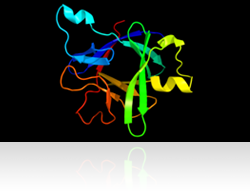 These include Recombinant Enterokinase (RapidEK®) & Tev Protease (RapidTEV®) which are used in the cleavage of fusion proteins. 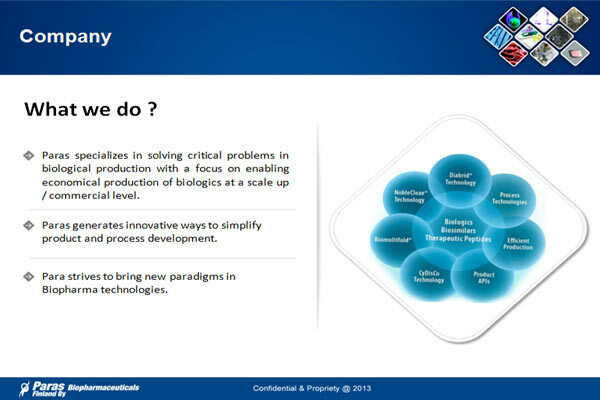 Paras Biopharmaceuticals is ready to cater to biopharma needs for scale-up / commercial scale production. 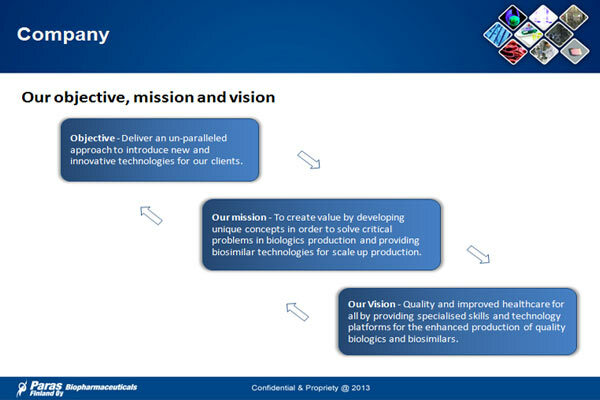 Biomultifold® provides an innovative and highly efficient process for the production of recombinant proteins using an E. Coli expression system. 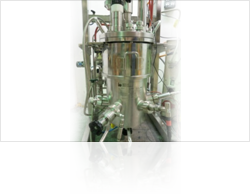 Biomultifold® enables to achieve expression levels of multigrams of therapeutic proteins per liter of fermentation. 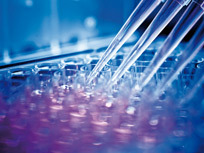 NobleCleav® is a proprietary technology for efficient processing of recombinant therapeutic peptides and therapeutic proteins. 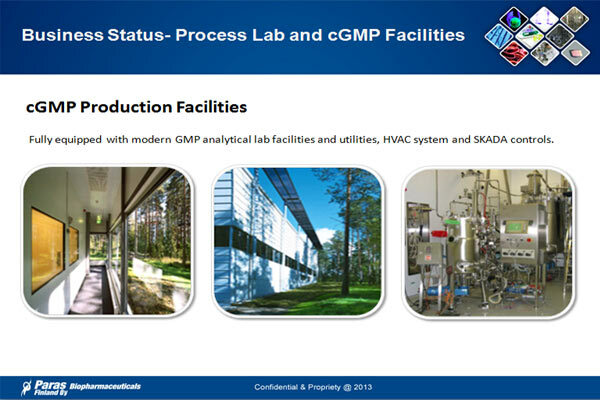 The technology facilitates high level production of authentic biologics by combining high specificity and activity of processing. 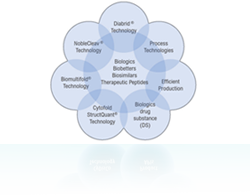 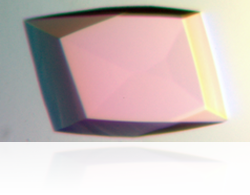 Diabrid® Technology is a unique proprietary technology for the expression of recombinant therapeutic proteins and therapeutic peptides. 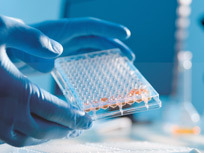 The technology facilitates a higher expression of therapeutic proteins in a manner that enhances the quality and bio effectiveness of the molecules in addition to facilitating post production protocols. 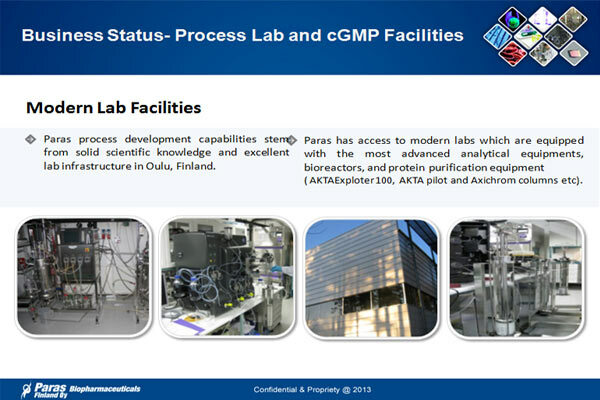 19th September 2016 Paras Biopharmaceuticals upgrades its purification suite to expand existing capabilities. 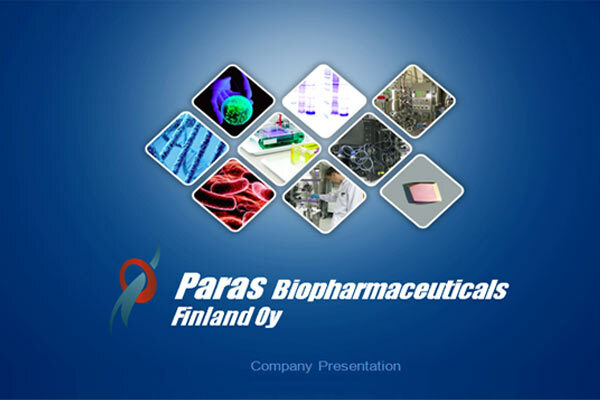 25th August 2016 Oulu-based Paras Biopharmaceuticals develops technology for Osteoporosis biosimilar drug & brings international investments. 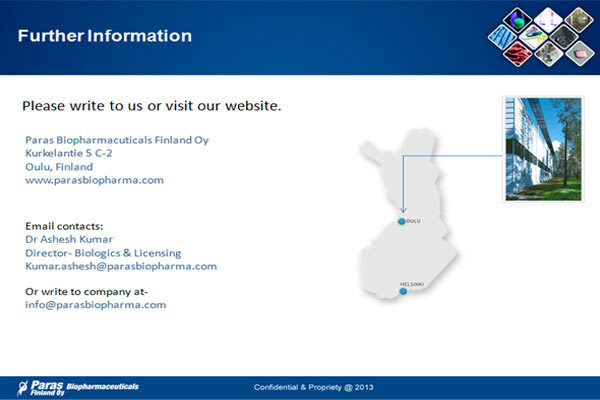 Expansion scheduled in Oulu. 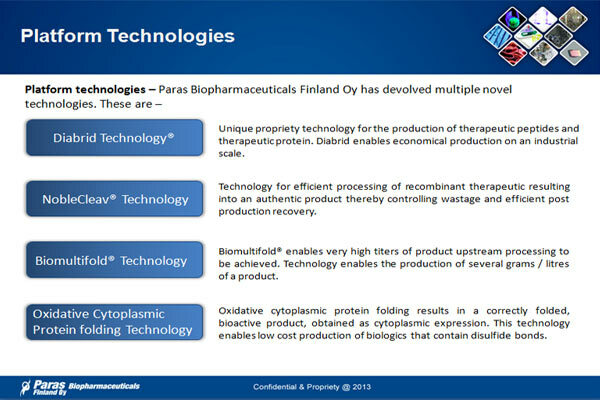 Paras Biopharmaceuticals Finland Oy offers a wide spectrum of biopharmaceuticals technologies for therapeutic peptides, proteins and process technologies.